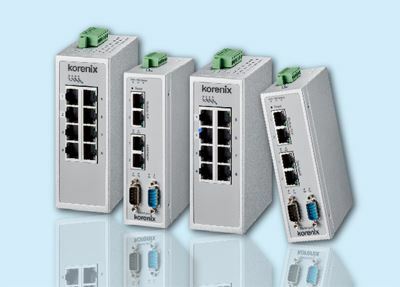 Korenix had launched its new product line- JetLink, the Industrial Fieldbus Gateway series. It is divided into two different categories: Modbus gateway and Protocol switch. 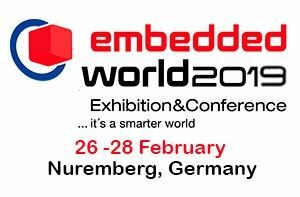 Join Korenix at the Embedded show 2019! Korenix will be at Hall 3/ 3-638. See you there! Click <here> for more details! 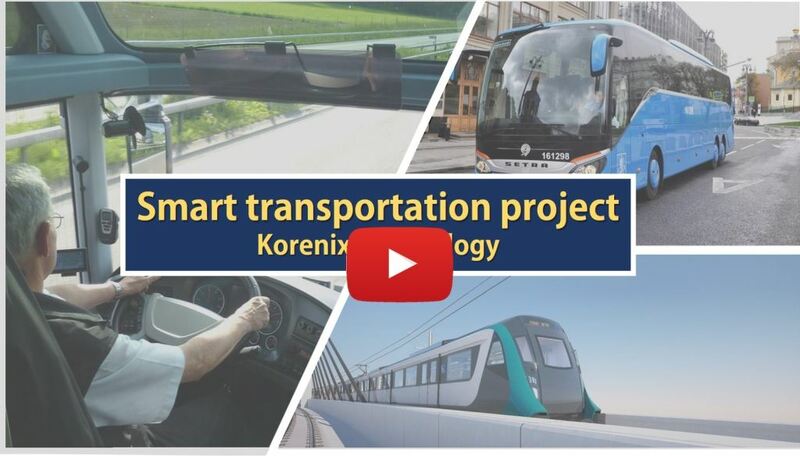 Want to know more about how Industrial Switch is implement in transportation system?